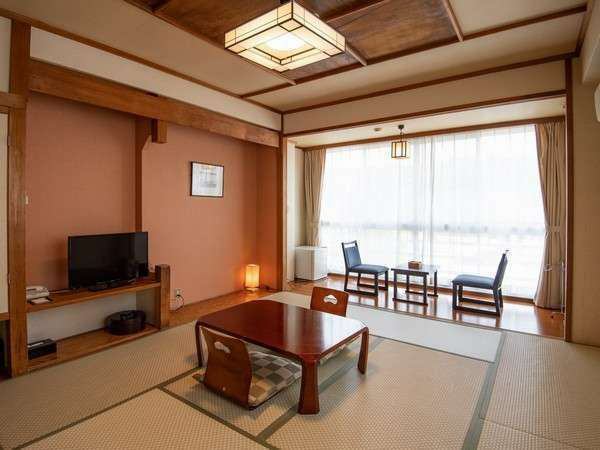 The hotel is a tatami room that calms down completely. You can use it widely from couple to group trip. There are various room types such as smoking and smoking. 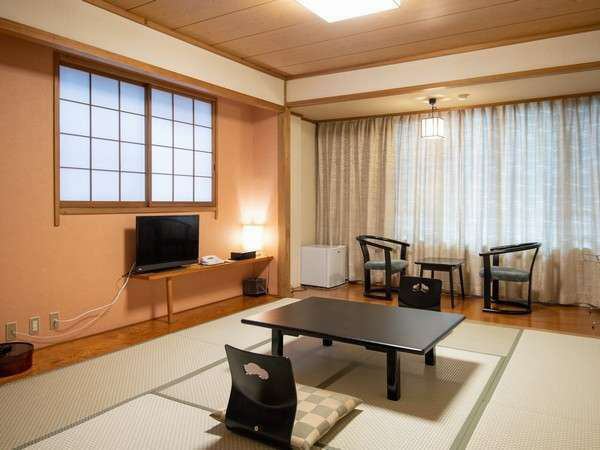 It is a standard Japanese style room at the hotel. The room is spacious with 18 sq m and wide edges. You can use it widely from individual trip to group trip. ※Random room is the same room type. Please apply by non-smoking room plan or modern Japanese room (including special room) plan. ※plan does not come with the plan. Please be sure to check the details of the plan. The room has a unit type bathroom and a separate washlette toilet. In addition, wash basin is well equipped, and we have "Shampoo / Conditioner / Body soap / Facial cleansing foam" also in the bathroom so it is most suitable for female customers. ※plan depends on the plan. This is a non-smoking room with a size of 14 square meters from 18 square meters. It is recommended for those with children and people who are not good at smell of tobacco. Also smoking cigarette but room is also suitable for those who wish in a non-smoking room. The rooms are equipped with a toilet integrated bathroom or a separate bathroom. ※We can not choose bathroom type or room layout, so please understand. It is a wooden building with warmth. 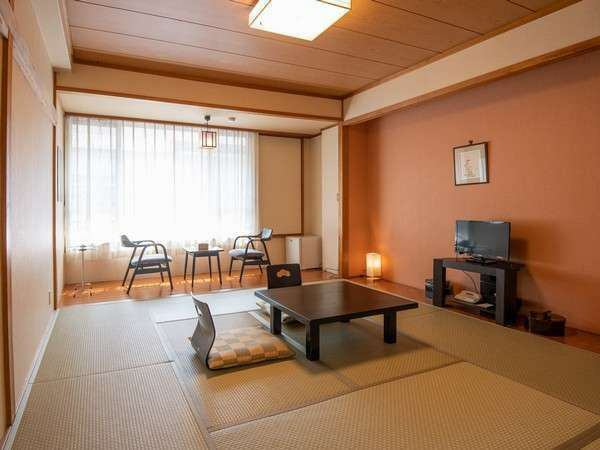 In addition, the room is calm interior decorated in modern style renewed in Heisei 23. Moreover, it is perfect for those who are not good at smell of tobacco, as they are completely non-smoking rooms. Please note that all rooms in the annexe are not accepted for children under 13 years old (children), so please understand in advance. Children aged 13 years or under can not stay in all rooms in the annex, so please understand in advance. 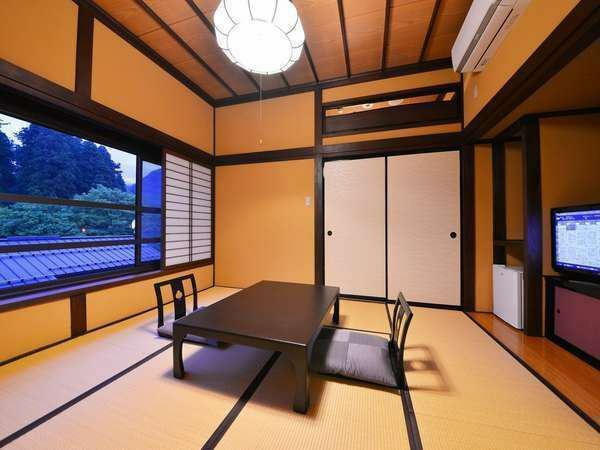 From the special room of the hotel you can see the mountains of Nikko or the city streets. It is an annex of warmth, wooden building. The rooms are renovated with historical guest rooms in modern style. There are two special rooms, "Shunsyo" and "Gento". 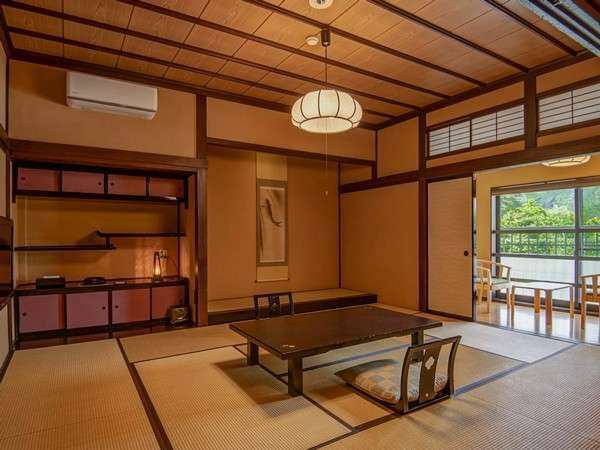 Both features are different, it is a nice room. It is the best room for guests wishing a little extravagance without meals or for anniversary travel. Also, since all rooms are non-smoking rooms, it is also recommended for people who do not like to smoke. Please note that all rooms in the annexe are not accepted for children under 13 years old (children), so please understand in advance. Both of the two rooms are perfect for group lodging as it is the next room! All rooms in the annex can not accommodate children under the age of 13, so please understand in advance. There is no setting of a hair dryer in the room, but we are preparing for a large public bath.Please note that the dryer is also available for rent to the rooms, so please contact the front desk at the front desk.We are also preparing "cleansing foam, lotion, milky lotion" etc. at the female public baths clothing hall.